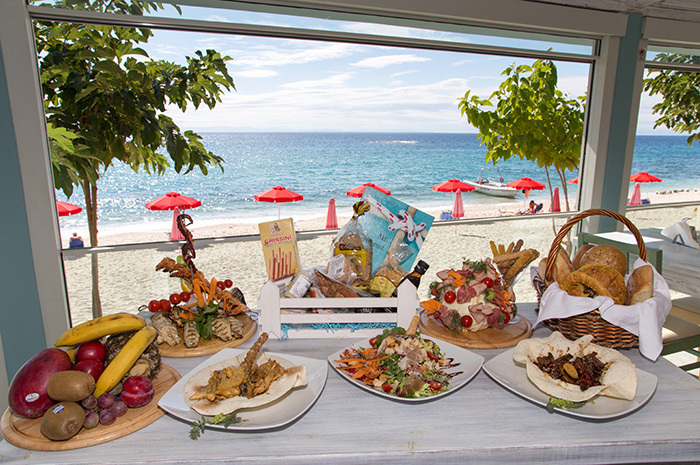 Great food, with a great view! 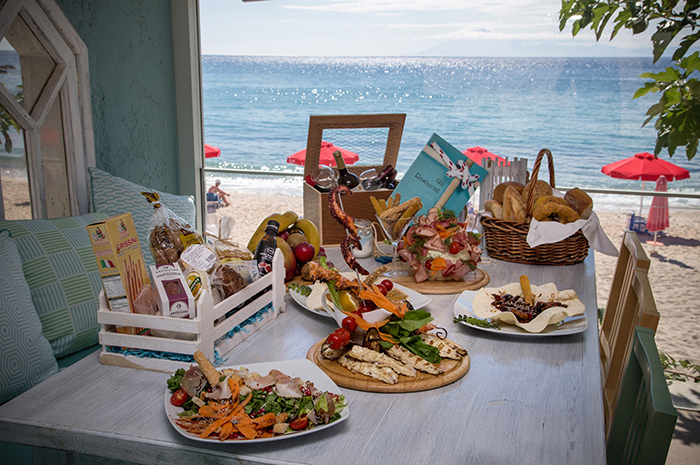 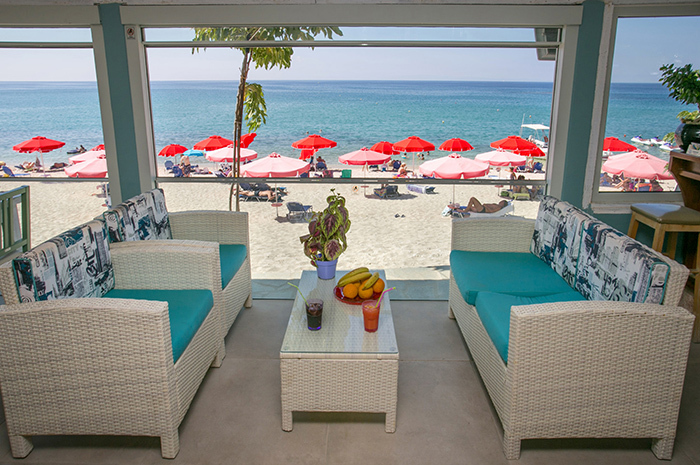 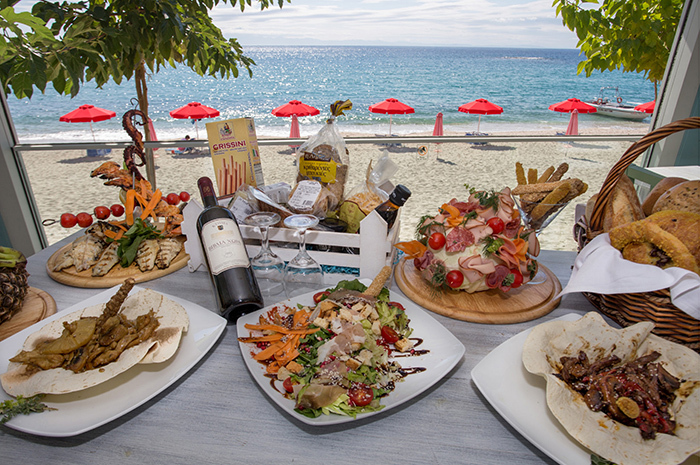 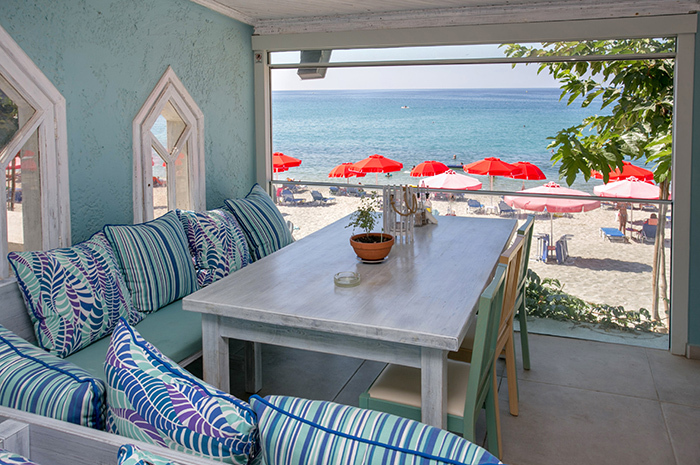 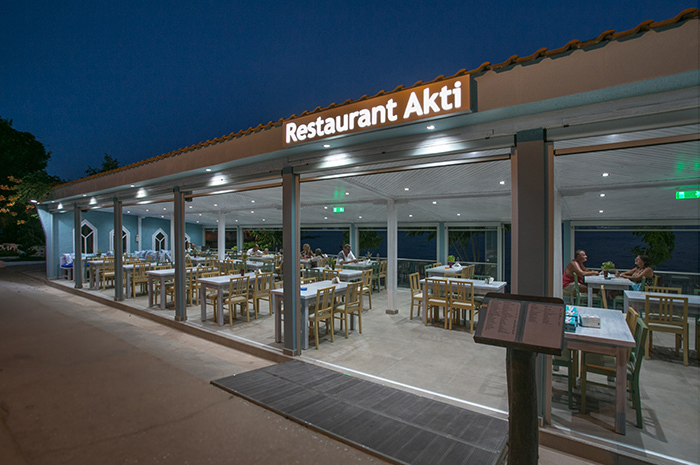 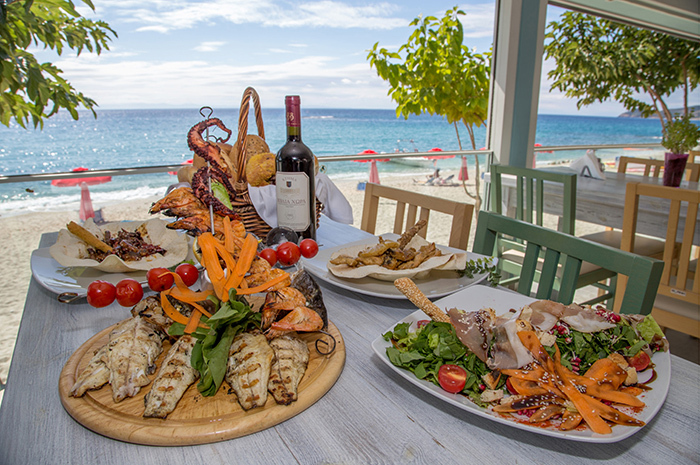 Facing the beach, with a view of the sparkling white sand and the endless blue sea, you can find our restaurant, which for 45 years, has offered excellent quality home-made food. 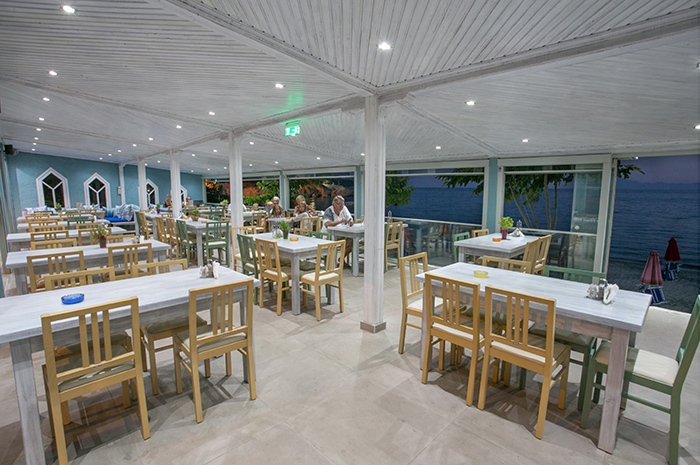 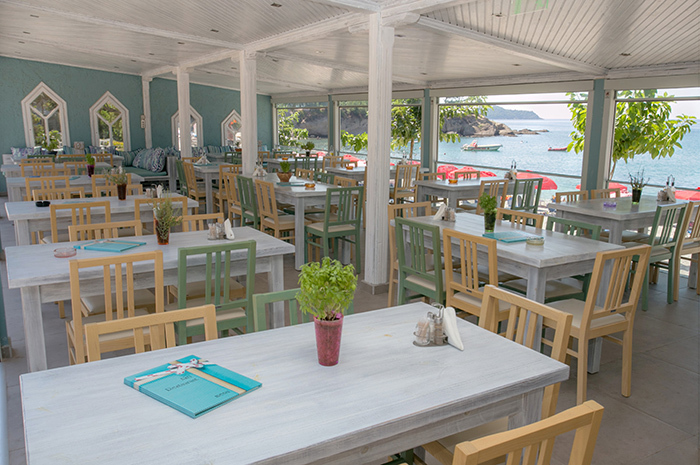 In our restaurant, we offer freshly prepared Greek specialties. 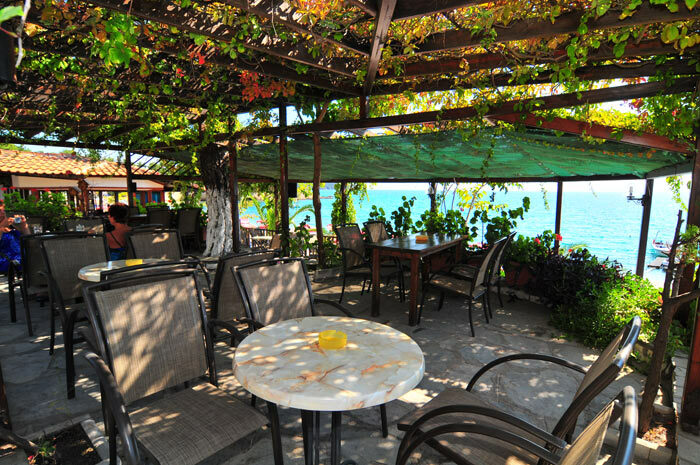 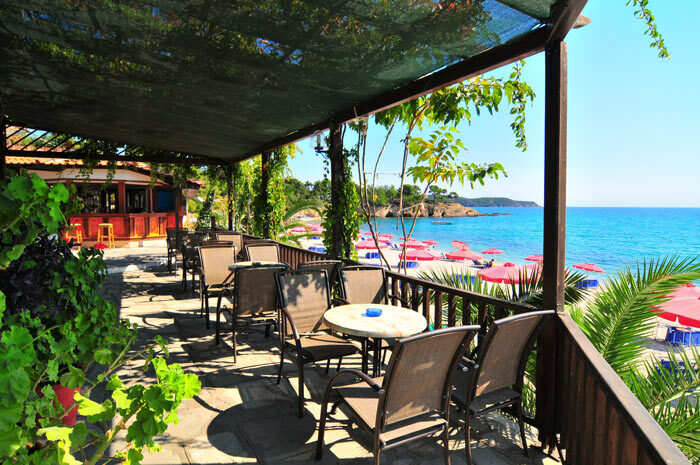 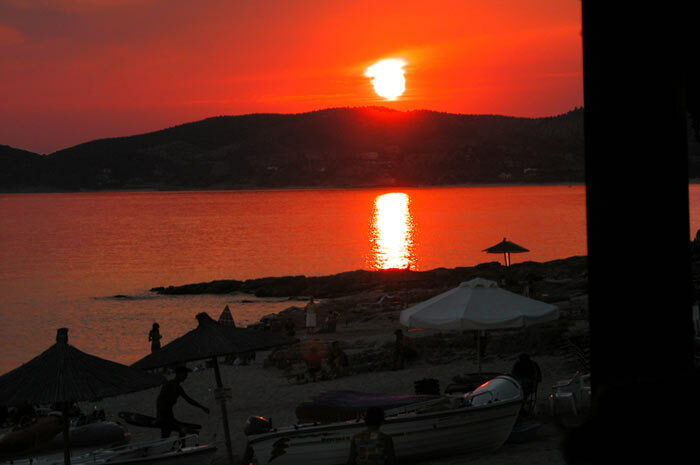 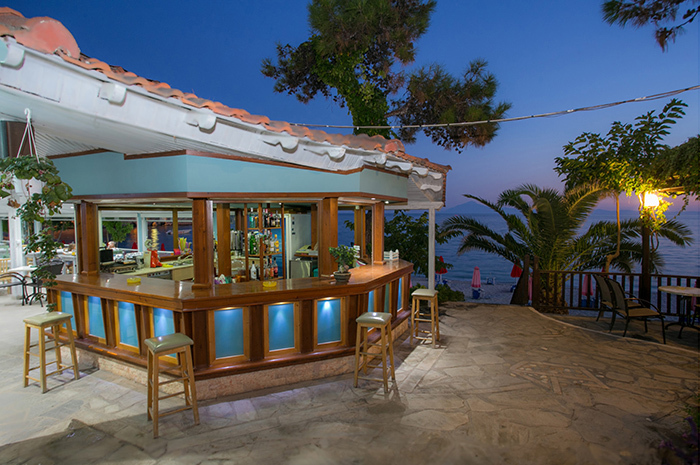 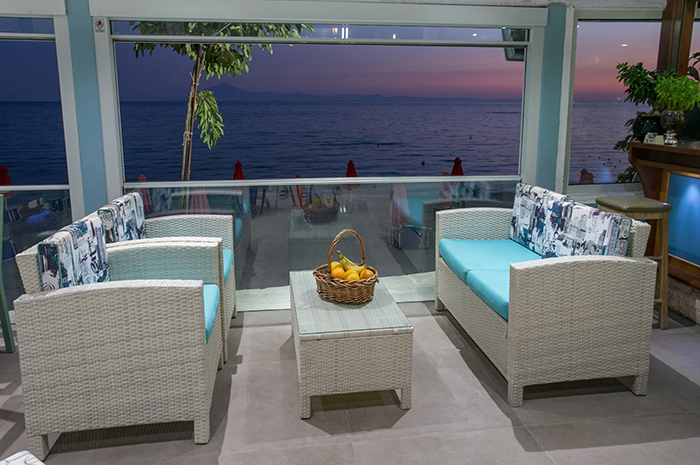 Enjoy the fantastic view of the sea while sipping a glass of wine and watching a wonderful sunset. 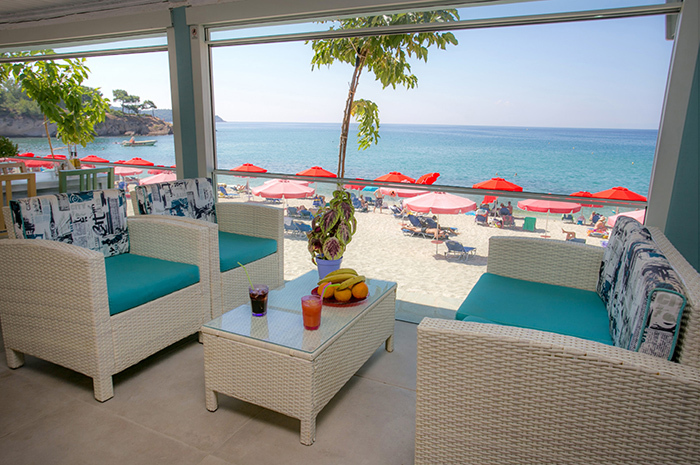 We also have a café-bar, where you can spend your time relaxing, reading or just day-dreaming.